Deck Solutions of Kansas City - Testimonials"We pride ourselves in our work and word of mouth is the best advertising"
"Kansas City's Deck Sealing & Staining Experts"
"We pride ourselves in our work and word of mouth is the best advertising"
Decks we have sealed and stained and the comments our customers have made once we completed. All testimonials are made by our clients and have not been paid or persuaded in any way to make such comments. "Work was done very professionally and in a timely manner. Would definitely refer to my family and friends"
"Deck looks Great! There was a strong attention to detail, quick to answer questions & resolve issues. Very pleased with service & will re-use." "Deck Solutions worked very hard to work with my schedule, and needs, performing all tasks in a professional, clear and timely manner. I will recommend your services. Thanks again." "Jim was very professional and was on time for everything." "The work was done in a timely manner. We couldn't be happier with the way our deck looks. Would recommend very highly." 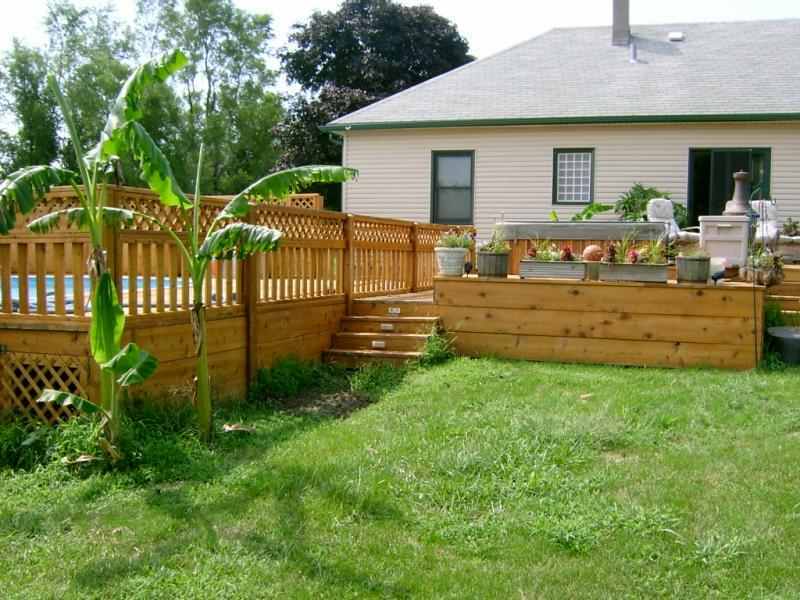 "Deck Solutions completed all work to our satisfaction. Our deck looks new again. Customer service was outstanding." "I am extremely satisified with work done on my deck. 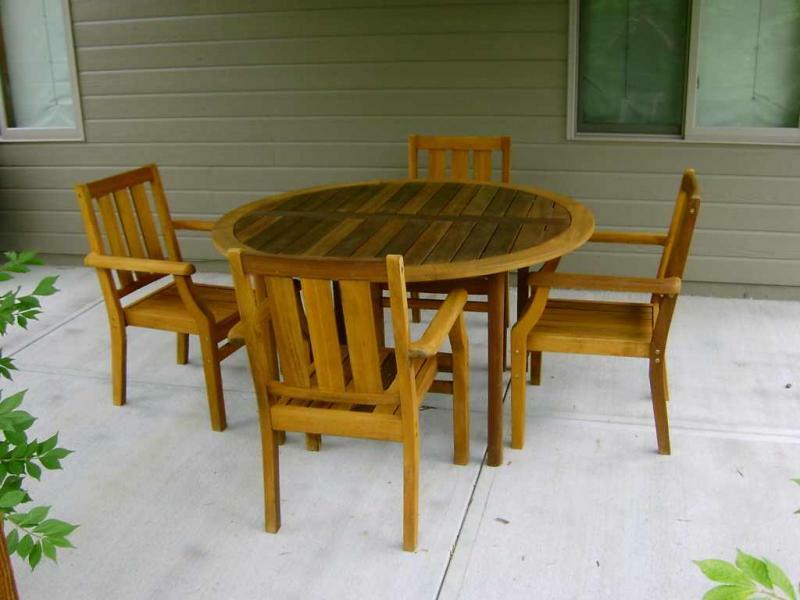 Deck Solutions does a very professional job, is timely and takes pride in their work. I recommend them and would use them again for any other work I needed." "Firm presents a very professional presentation, and outstanding service. I recommend the company." "Great Job. Well done and excellent in appearance." Copyright 2012 Deck Solutions of Kansas City. All rights reserved.